Islamic State (IS) group released a video on social media on Thursday calling on its followers to claim victory and wage 'jihad' after deadly blasts in Brussels this week that the group said it had carried out. 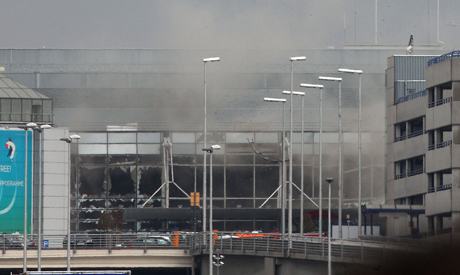 In the footage, IS noted that Belgium was part of the coalition fighting militants in the Middle East. It featured the training of Belgian militants suspected in the Nov. 13 shooting and suicide bombing rampage by IS that killed 130 people in Paris.